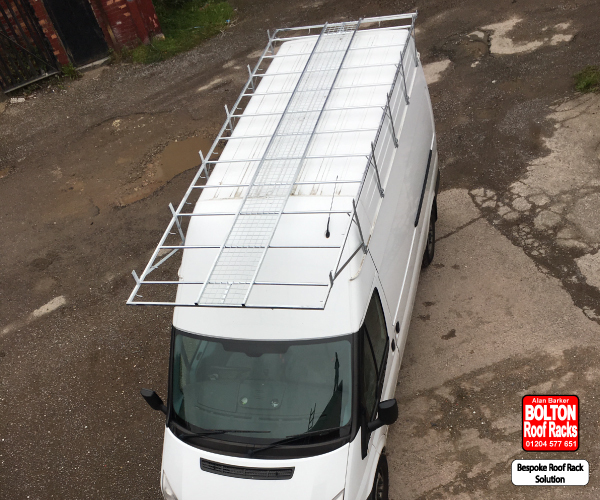 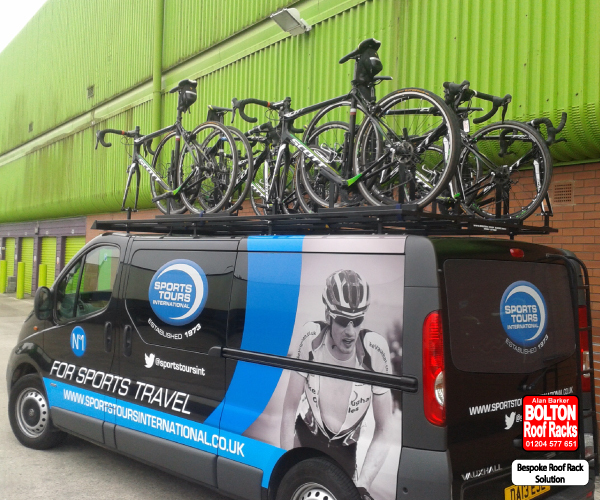 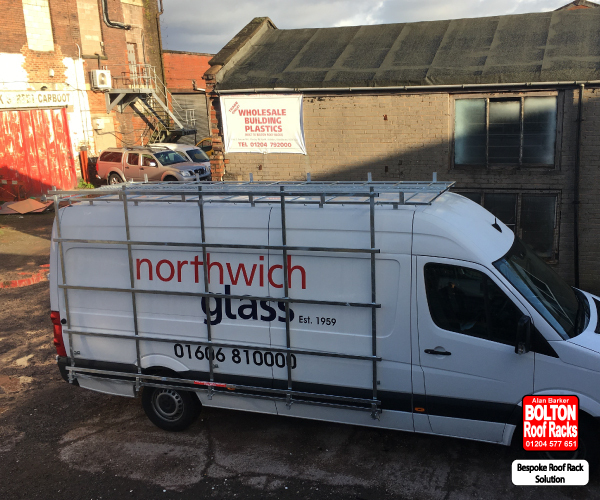 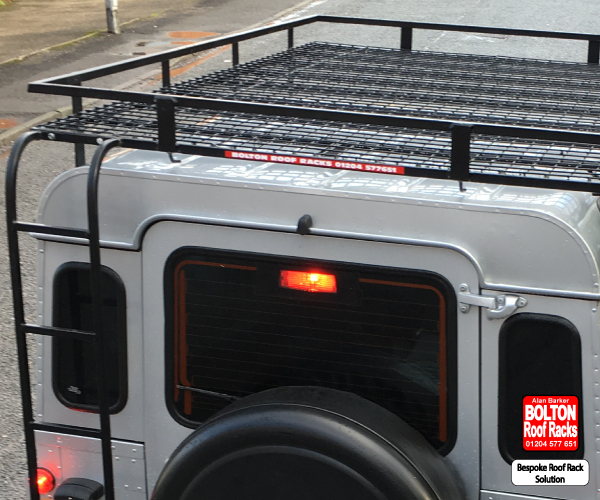 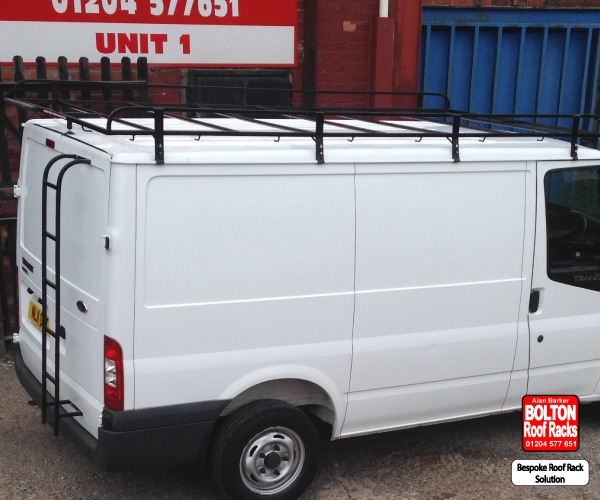 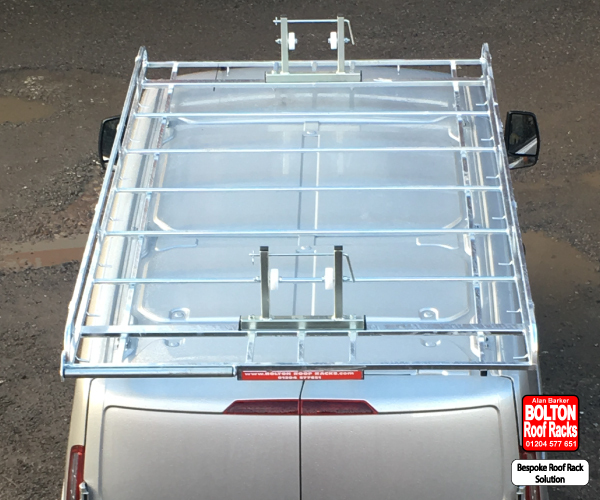 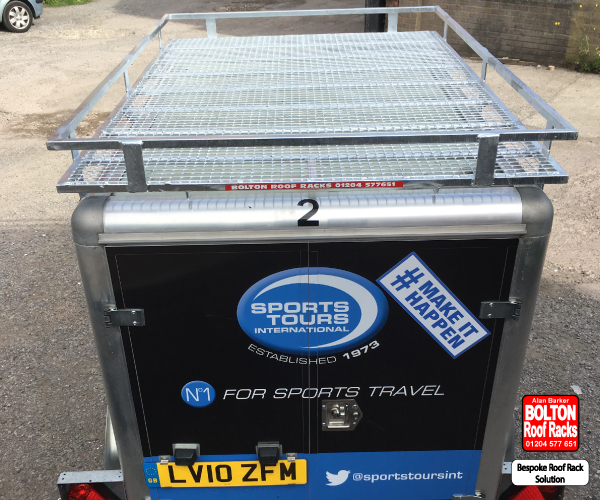 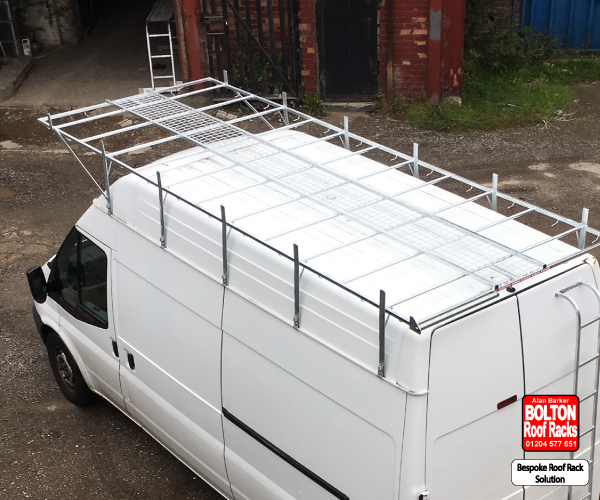 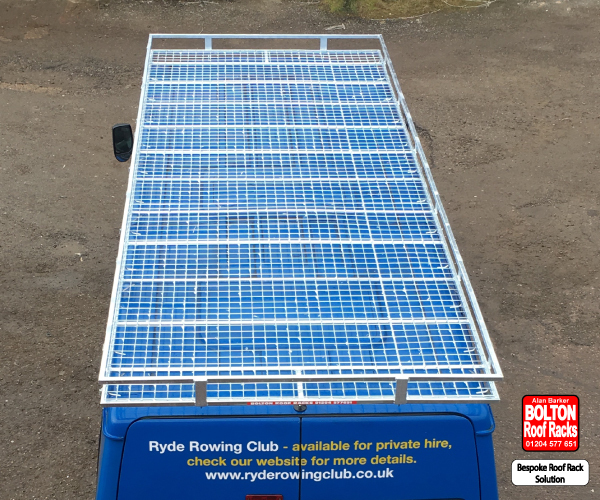 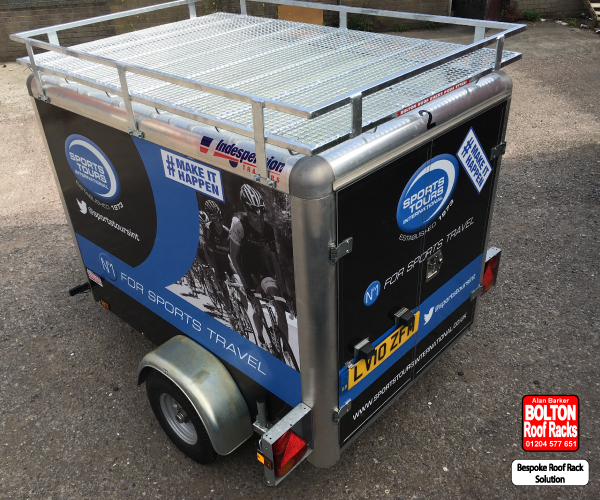 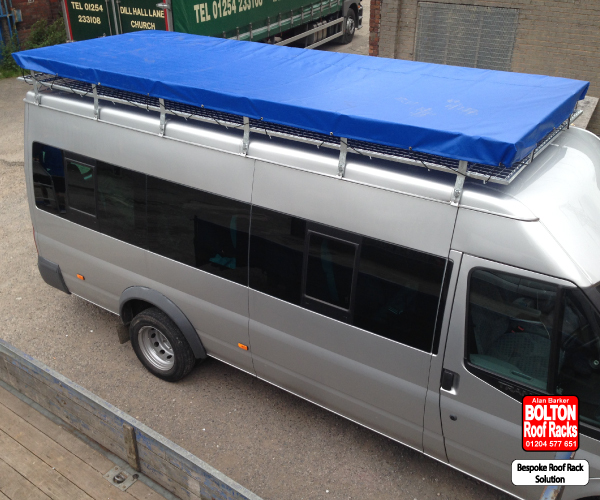 We can tailor make any roof rack to meet your requirements. 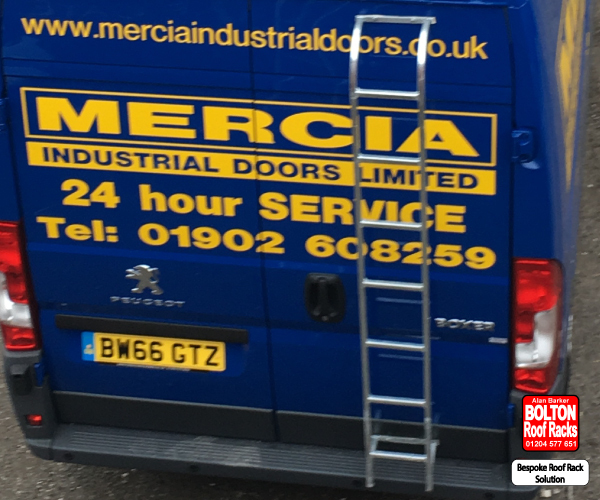 just call us and we can talk through your ideas. 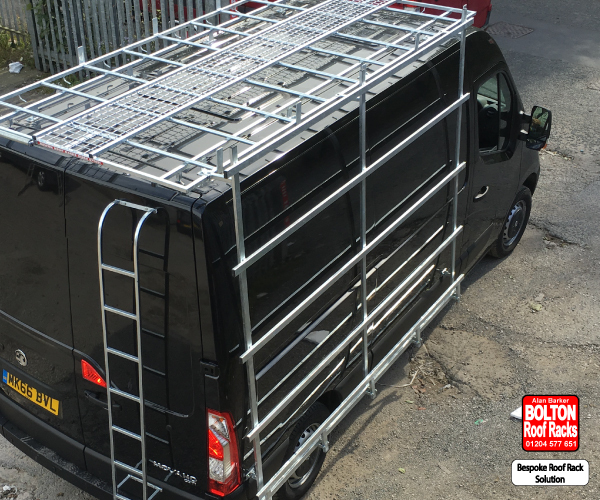 Walk way – a strong mesh walk way to improve your access for loading. 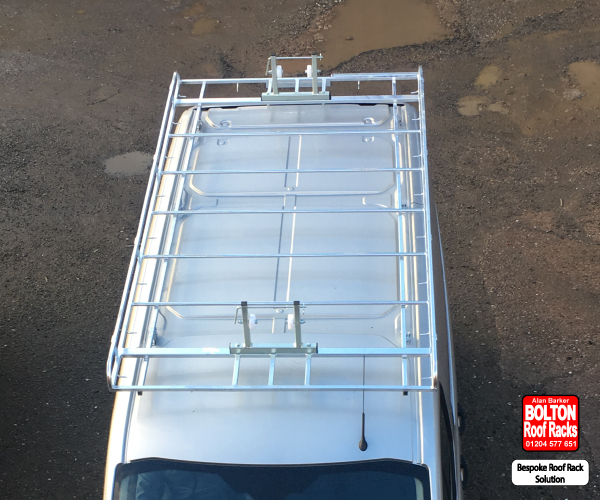 Fixed Rear Door Mounted Ladders.